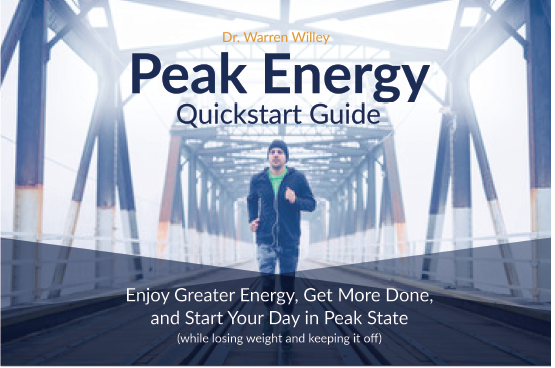 Enjoy greater energy, get more done and start your day right (while losing weight and keeping it off)! Your Quickstart Guide is on it's way to your inbox! Health is more than just diet and exercise, much of your health depends on your mental well-being. Keep this daily checklist as a reminder for easy steps to optimize your mental well-being as much as your physical well-being. 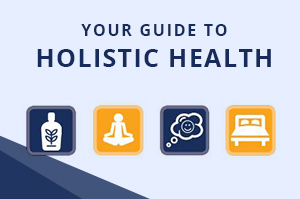 Your Mental Well-Being Cheklist is on it's way to your inbox! 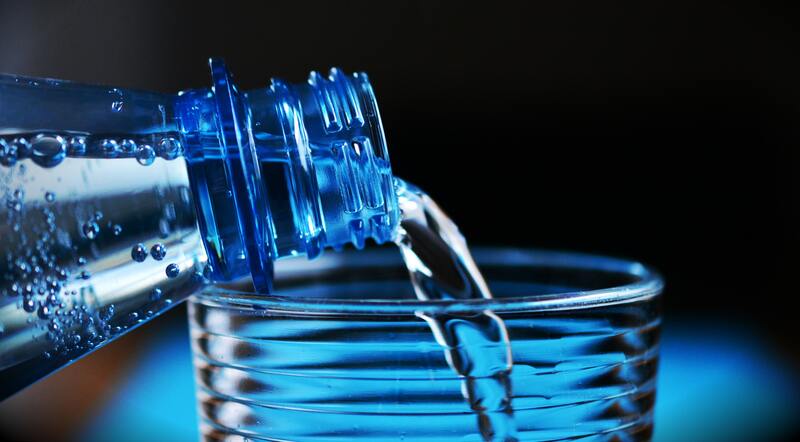 The topic of hydration ranks near the top on the list of health and wellness misconceptions. How much water do you really need? This free resource addresses water myths, which ones are true, which are false. Your Water Myths PDF is on it's way to your inbox!